Democratic presidential candidate Cory Booker says that Americans would be “less safe” if illegal immigrants were released from locked detention centers into migrant-friendly American cities – a plan which President Trump has threatened to explore. 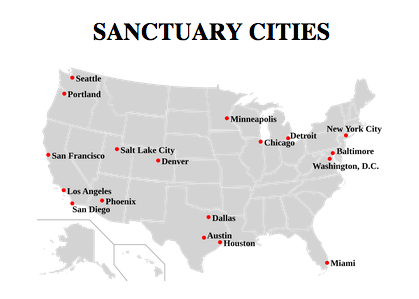 Following reports that the White House had discussed releasing a flood if migrants into Democratic-controlled, undocumented-friendly sanctuary cities, President Trump on Friday said that he was “giving strong considerations” to the idea. 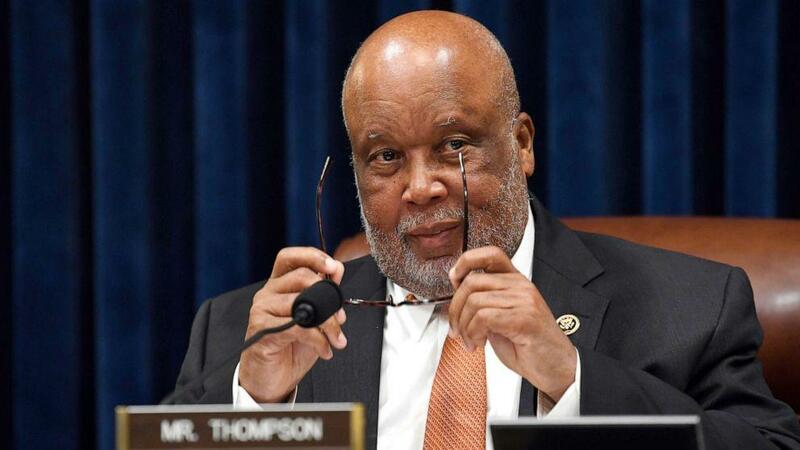 On Sunday Rep. Bennie Thompson (D-MS) – chairman of the House Homeland Security Committee, said that he doesn’t “see a legal way” to release undocumented immigrants into sanctuary cities. “It really is the sophistry of adolescence. It’s not serious. It lacks any rationale. It’s insulting to the American people and to the intelligence of the American people. It’s un-American. It’s illegal. It’s immoral. It’s rather pathetic. I don’t know what more I can say,” said Newsom.